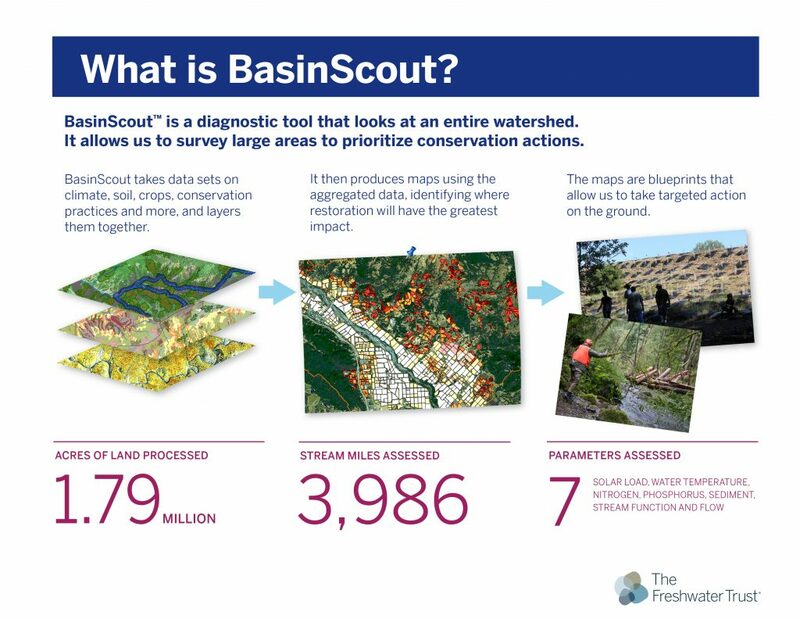 BasinScout™ is a diagnostic tool that looks at an entire watershed. 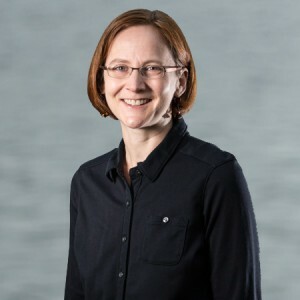 It allows us to aggregate data and survey large areas to prioritize conservation actions. Learn more about our models and tools.